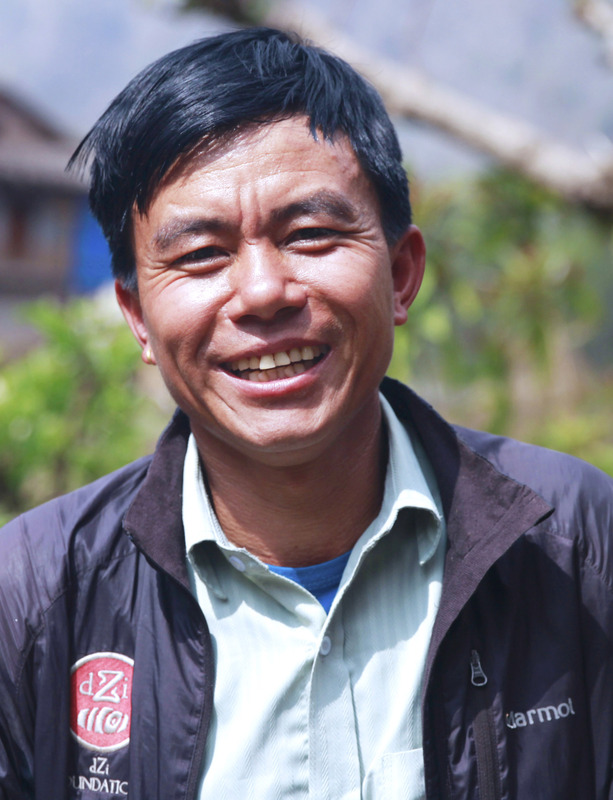 Rajkumar is from Sungdel of Khotang and is our social mobilizer for the same place. He has been with dZi since 2011. He is famous as a leading cardamom farmer in his area.